The mission of the Wisconsin Research & Education Network (WREN) is to promote and conduct primary care research and education in partnership with primary care clinicians and the communities they serve. Our home is within the UW Department of Family Medicine and Community Health (DFMCH), one of the oldest, largest, and top-ranked family medicine departments in the nation. The DFMCH and WREN have complementary missions, and although WREN functions independently, the DFMCH provides administrative oversight and support. 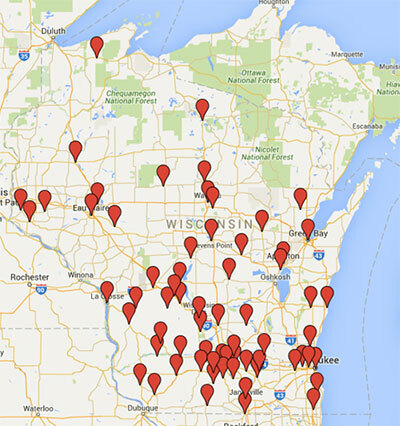 WREN is a voluntary network of primary care clinical practices across the state of Wisconsin that participate in practice-based research.